Located in the districts of Kuraburi and Takua Pa, the park is about 60 kms from Khao Lak, Most of the park is moist evergreen forest, this park is good for bird watching and nature study, You’ll find rare plant,mammals and birds, more than 100 species of bird. 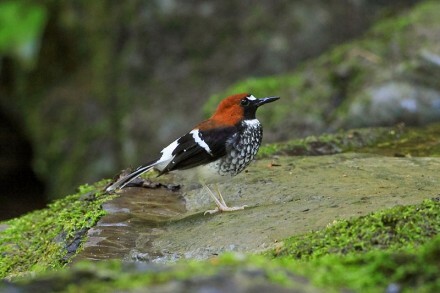 In this park you can see Great Hornbill, White-crowned Hornbill, Helmeted Hornbill,Banded Pitta and more..! Thale Ban is a superb birding country, with at least 200 species confirmed plus a large number of other possible residents or seasonal visitors. 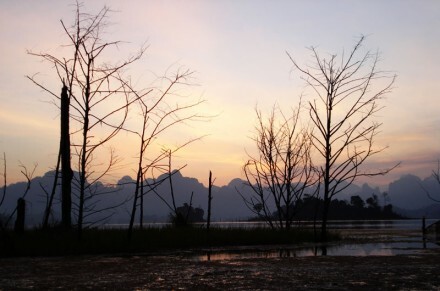 The park’s headquarters is located in a valley floor between two limestone mountains and alongside a 32 hectare lake shaped like a figure of eight. 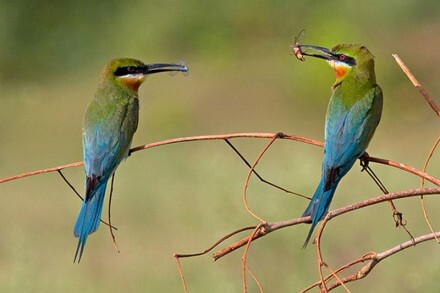 The best time of the year in Phuket for Bird Watching is from September through April as the many species of migratory birds will be present. 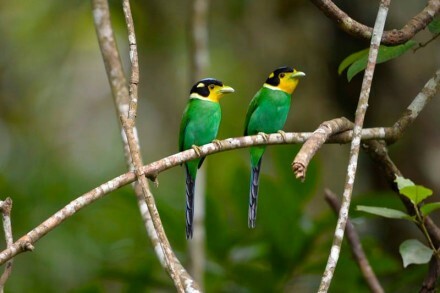 However, Phuket Island has an abundant array of Tropical resident birds.